Dermal fillers are a versatile tool for rejuvenating the skin and maintaining a youthful appearance. As a person ages, the skin loses its fullness and wrinkles and expression lines appear. 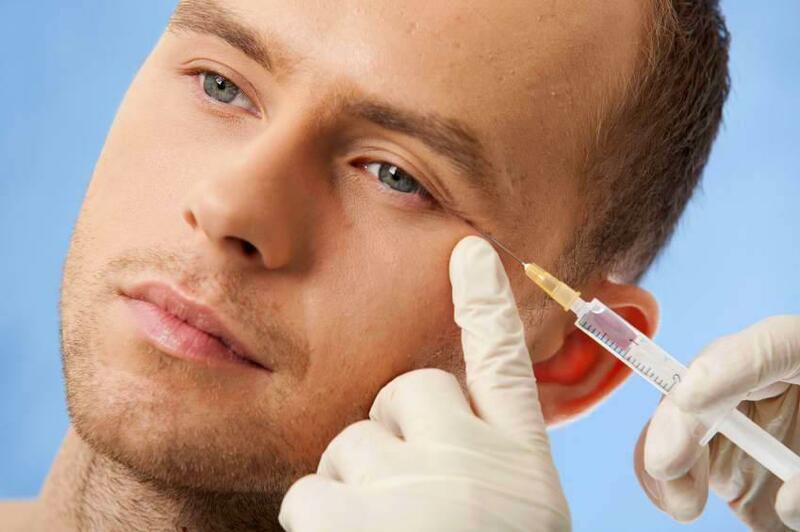 Botox is useful for everything from minimizing the appearance of deep wrinkles to preventing wrinkles from occurring in the first place, as well as treating migraines and other medical issues. 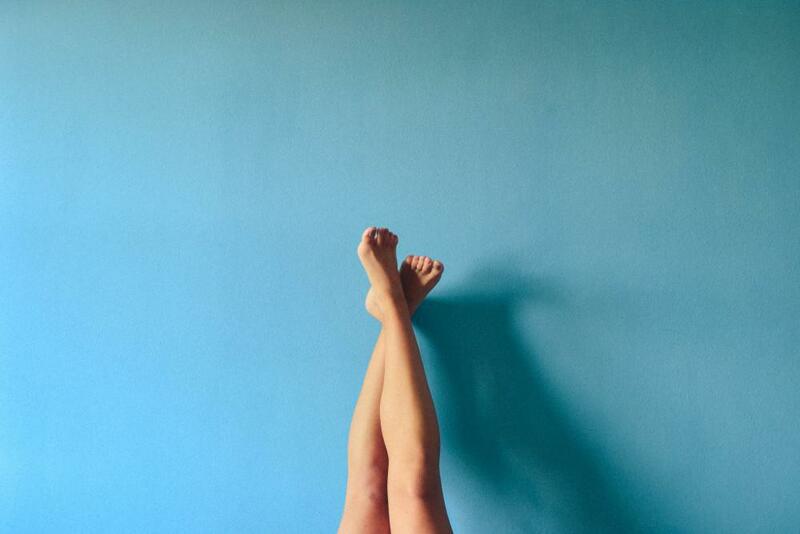 How many ladies use the winter months as a time to take a break from shaving? If you’re looking for a quick, non-invasive anti-aging treatment that offers lasting results, injectables are a great choice. If you have issues with unwanted body hair, you are not alone. Both men and women have hair they don’t want in places they don’t want it. 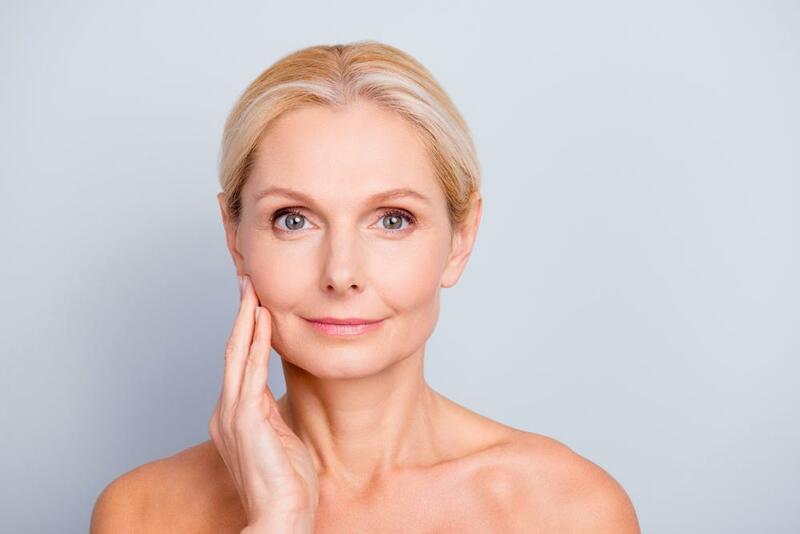 Dermal fillers for a fuller, more youthful appearance are nothing new, but these popular anti-aging treatments are also a great solution to aging hands. Laser skin resurfacing is a popular treatment for restoring youth and vitality to aging skin on practically any area of the body. The difference between toxins, like Botox, and other injectables can be difficult to determine. Both have their benefits as anti-aging treatments, but which is the right one for your unique skin type and needs? Dark circles and puffy eyes are a bother, because as humans, we pay close attention to each other’s eyes as we communicate. While there are many features that we consider beautiful, the presence of high, prominent cheekbones are universally attractive. RADIESSE®: WHAT DO YOUR HANDS SAY ABOUT YOU? “You can’t fight time. 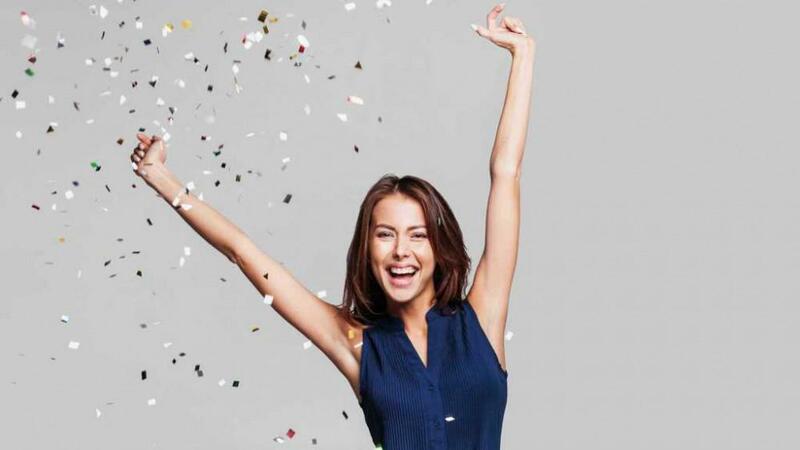 At least not naturally,” laughs Gabriella, age 48, one of five ladies in Los Angeles who received Radiesse® treatments for the face a year prior. Bikini season is here, and if you dread the idea of donning a two piece and showing off your body, you’re not alone. Botox is quickly becoming the most popular and most requested cosmetic treatment in the country, due to its remarkable results, minimal risk and non-invasive nature. SHOULD I GET A CHEMICAL PEEL IN THE SUMMER? Chemical peels are a popular anti-aging treatment that can take years off of your appearance and restore that glowing, youthful skin. 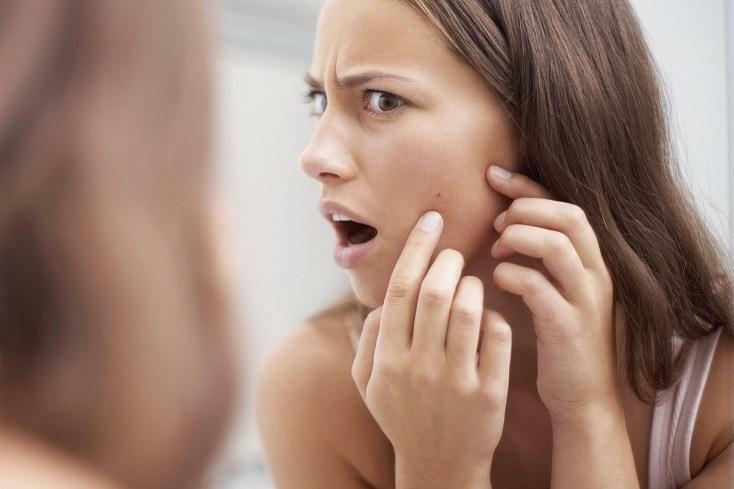 Your acne may be a thing of the past, but if you’re left with unsightly scars, the pain and self-consciousness can linger. 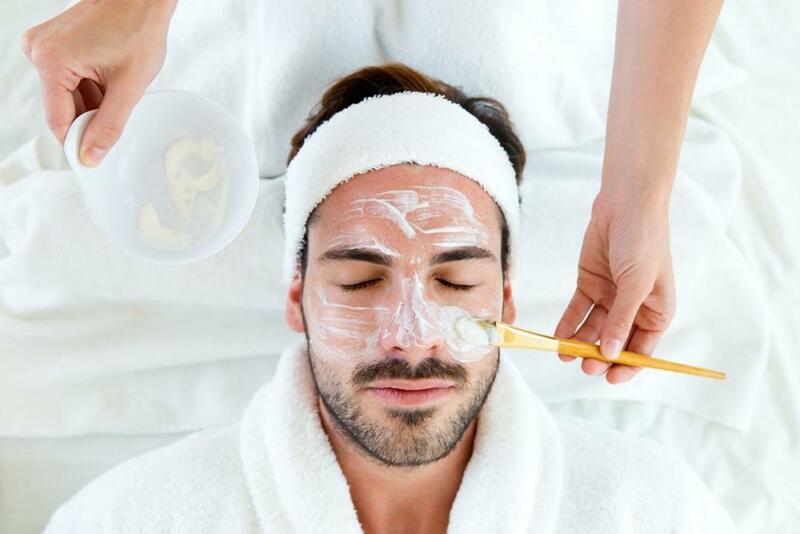 Though medical spas and anti-aging treatments typically appeal to women, men have taken a proactive role in caring for their skin in recent years. 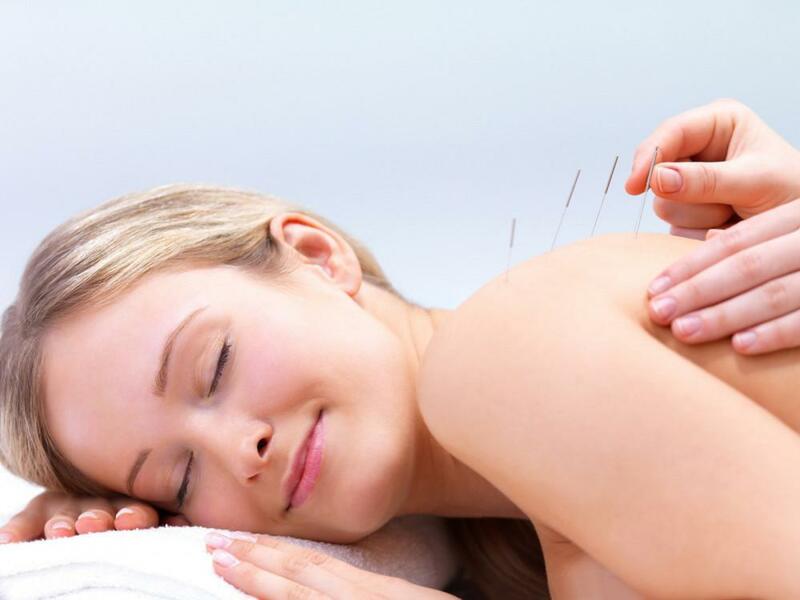 Though once regarded as an exotic treatment derived from ancient Chinese medicine, acupuncture is now a widely accepted option in the medical community. The last thing you want is to have a beautiful, youthful face with sagging, wrinkled, or pigmented skin on your neck and chest. If you only focus your anti-aging care on your face, however, this is exactly what can happen. 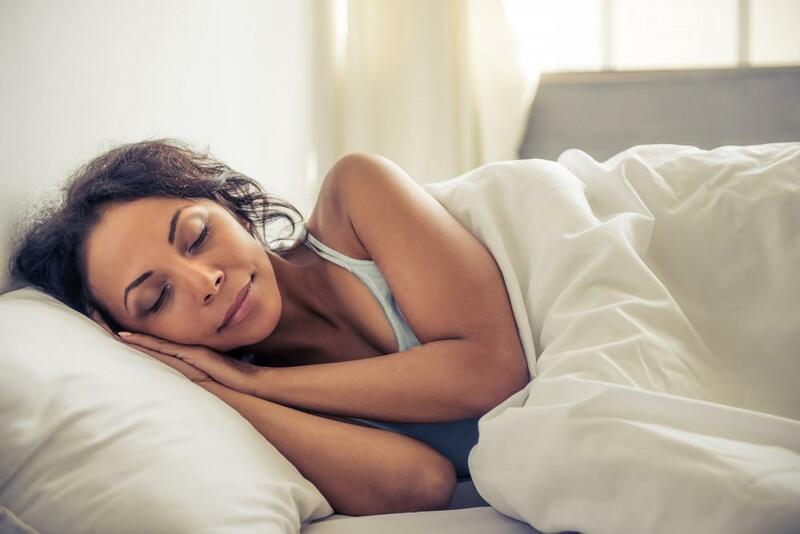 If you’re looking for a little more than a manicure and pedicure from a traditional spa but aren’t quite ready for the clinical environment in a surgery center, a medical spa is the perfect place for you. If you’re looking for a non-invasive way to restore lost volume in your face, injectable fillers may be the best choice for you. When the effects of aging start to set in, like crow’s feet and deep wrinkles, many flock to medical spas for a Botox treatment. 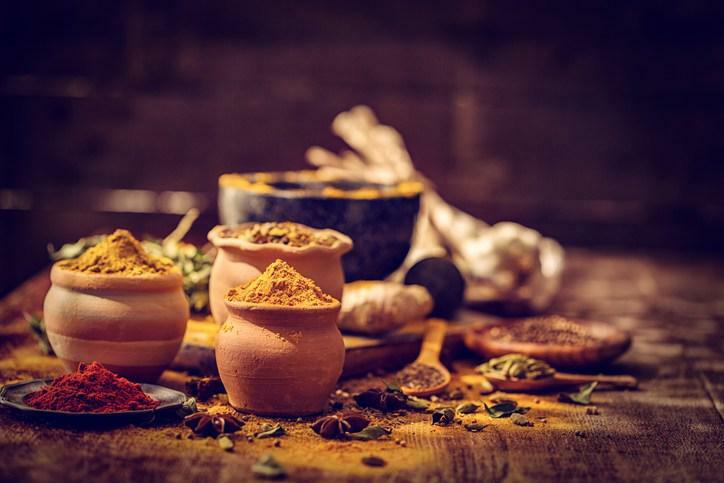 Facials are usually considered a luxury or a treat for a special occasion, but in reality, facials are an important part of healthy skincare. The process of using dermal fillers involves injecting filler into the skin, and you will need to know how to reduce bruising after your injection. CAN DERMAL FILLERS HELP WITH AGING AFTER WEIGHT LOSS? The early signs of aging, such as fine lines and wrinkles, being to appear around your mid-thirties. Despite the warnings of respectable institutions such as the American Cancer Society, the Centers for Disease Control, and the Skin Cancer Foundation, many people insist on using tanning beds. Your wedding day is likely one of the happiest moments of your life, so naturally, you want to look your best. 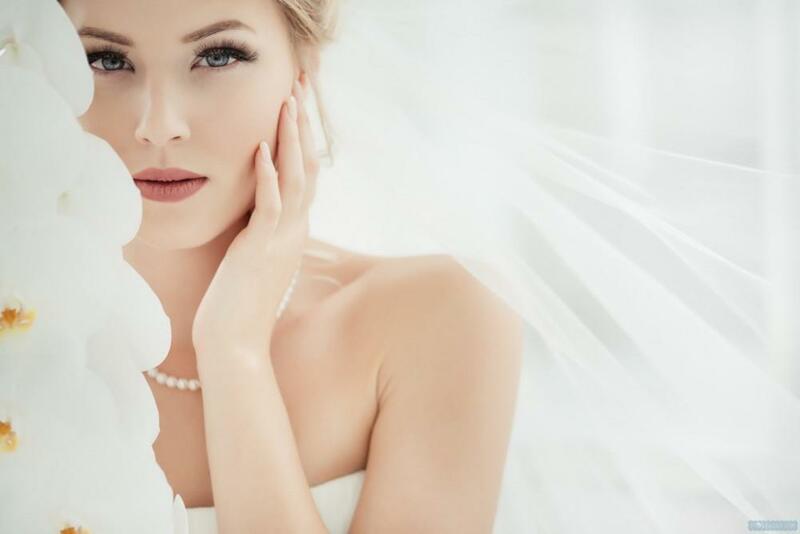 In addition to your dress, jewelry, and floral arrangements, you’ll also want picture-perfect skin for your big day. 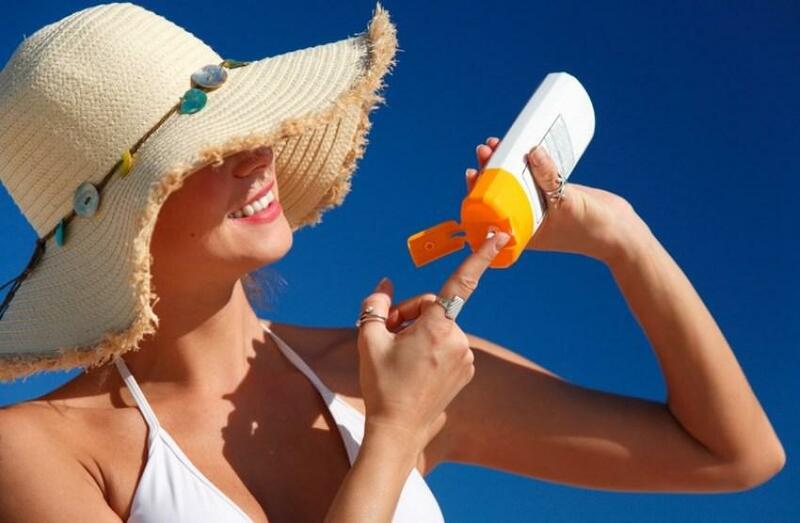 As much fun as summer can be, the sun and heat can wreak havoc on your skin. Sun exposure can cause wrinkles, sunspots, and dry skin, as well as many serious health conditions. Mesotherapy in Las Vegas is a non-surgical alternative to liposuction which involves several injections to the area where you’d like to lose fat. There are many different medical options today that can treat and get rid of your unwanted wrinkles, but the most effective and ideal way to deal with wrinkles is to prevent them before they even surface. No matter the season, heat, humidity, dry air, wind, and other environmental factors can take a toll on your skin. What makes Las Vegas facials so unique? Find out what an aesthetician in Las Vegas does during a facial, massage, or skin resurfacing. Today, both men and women are becoming more and more focused on skin care, anti-aging, and overall appearance. 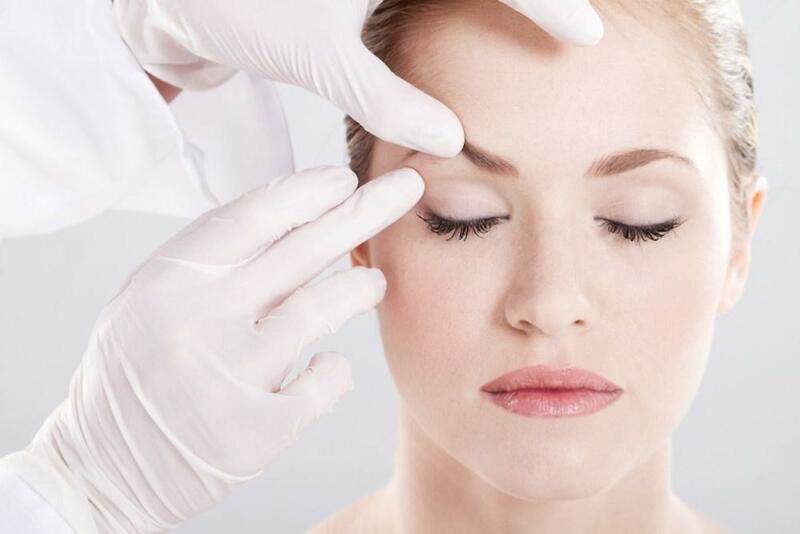 Many want to look younger and have radiant, youthful skin, but cosmetic surgery is risky and expensive. Fortunately, you don’t have to go under the knife to get the results you want. Many men and women seek professional treatment options to address the signs of aging and achieve a more youthful, radiant appearance. HOW TO GET SMOOTHER SKIN FAST! Medical microdermabrasion in Las Vegas is a common procedure for people who would like to have smoother, more youthful skin. Stress likes to wreak havoc on our bodies. Stress can lead to a number of health problems, including high blood pressure, weight gain, heart disease and diabetes. If you live in Las Vegas and have fine lines and wrinkles that you’d like to get rid of Botox (Las Vegas) may be your best option. 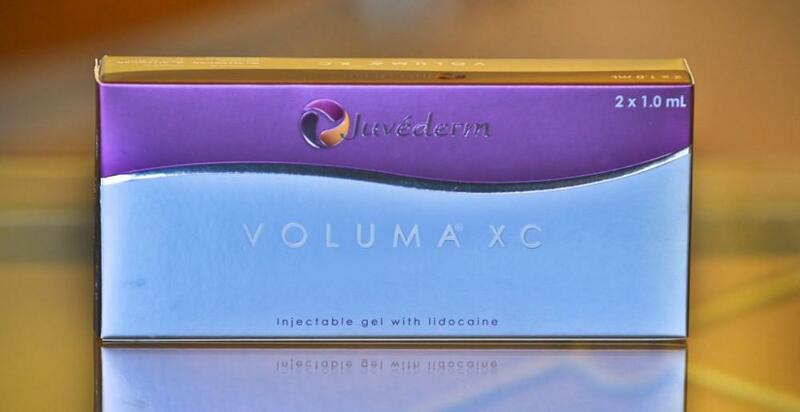 Botox — you’ve heard of it, know what it can do, and how popular it is. 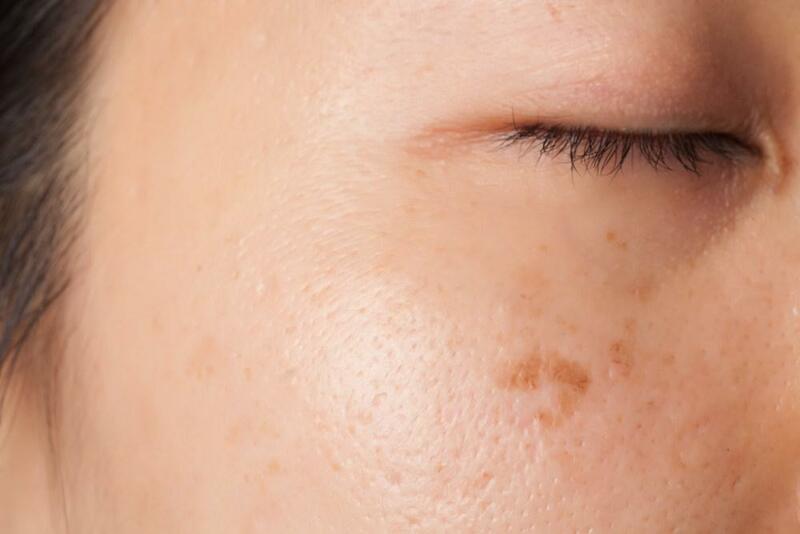 The removal of warts, moles, and sun spots in Las Vegas is becoming more common. With the use of radio frequency machines, it is easier to remove them than ever, especially in places such as Las Vegas, NV. Wrinkles often feel like an inevitability that you can do little to combat. For many, even the thought of reducing wrinkles just feels too overwhelming to try and do. One tip I give anyone interested in finding a Las Vegas medical spa is to make sure there is a qualified, board certified, medical practitioner (like doctors) that do the procedures themselves, and evaluate you properly. 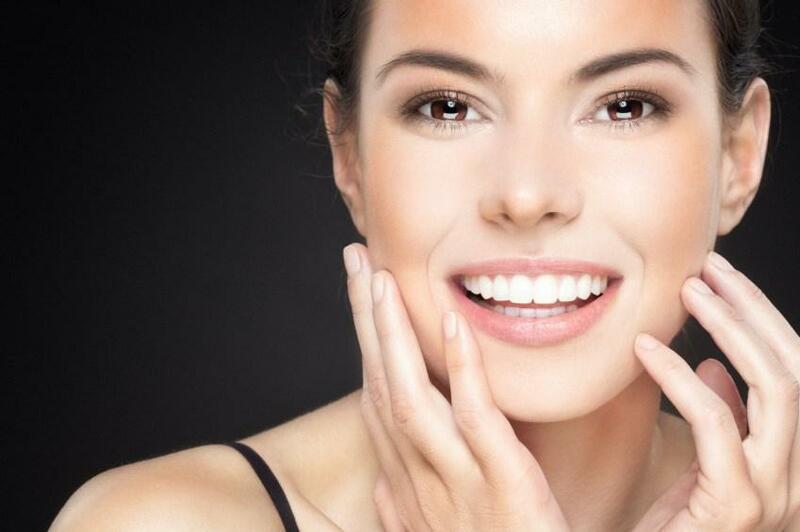 What was once considered a painful and irritating procedure, chemical peels have been modified and improved upon to create an effective, noninvasive method of treating multiple skin issues. Laser skin resurfacing in Las Vegas helps residents to have clearer smoother skin. Remove any blemishes from your skin immediately by using Laser Skin Resurfacing in Las Vegas, NV. Why are so many people buying Las Vegas beauty products? 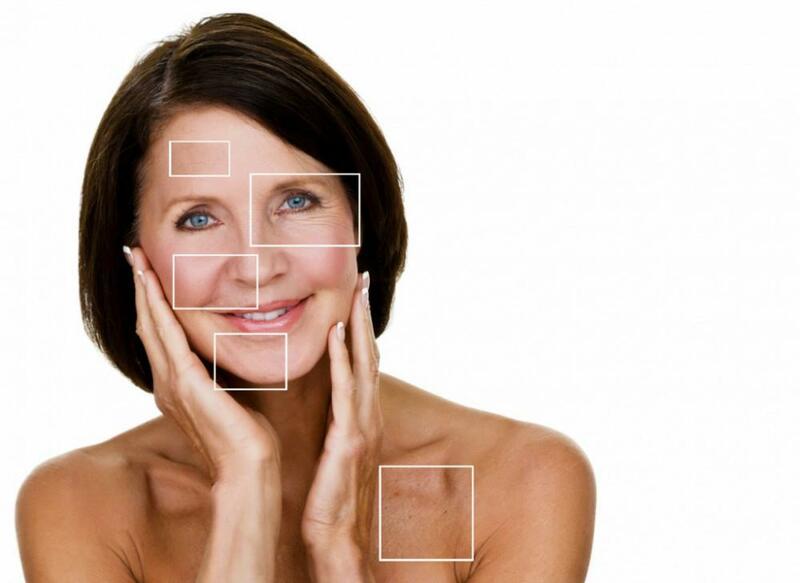 Laser skin resurfacing is a procedure which is performed by doctors at medical spas. It will remove the upper layer of the skin, and the inner layer of the skin. Skin issues and changes in our appearance occur throughout our lives. 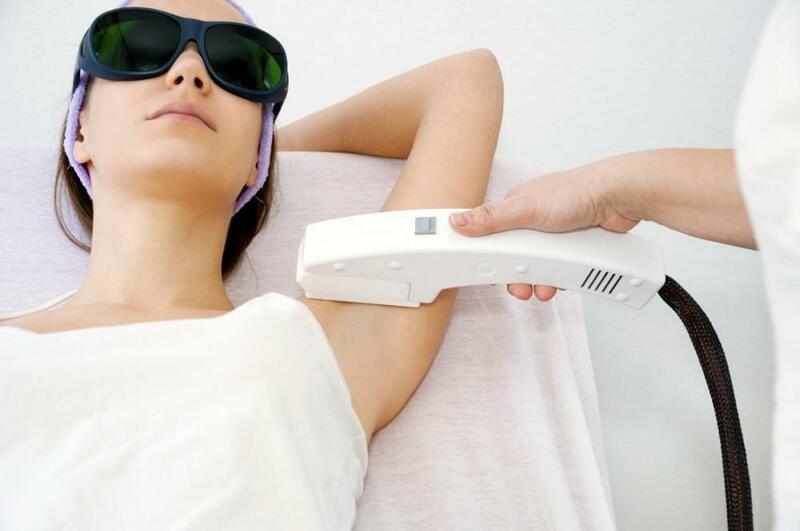 Laser hair removal in Las Vegas is a great alternative to shaving or waxing. Make sure that the beauty products that you’re receiving are actually genuine beauty products. Many beauty products in Las Vegas can be fake, or watered-down. 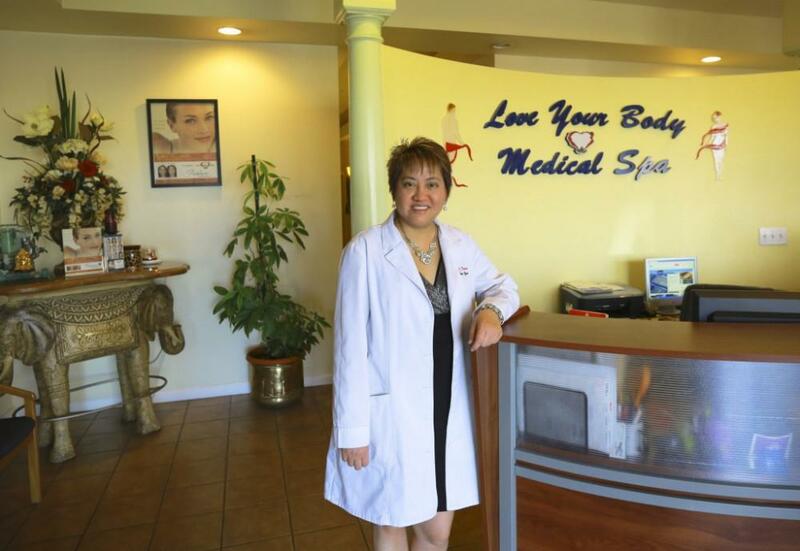 What do you look for when trying to find a Las Vegas Medical Spa? Here are some thing you might not have thought of yet, that should help you in choosing the Medical Spa in Las Vegas that’s right for you! How does botox work? Why does it make you look younger? If you want to reduce the appearance of fine lines and wrinkles and look younger Botox in Las Vegas is definitely the best option. If you’re interested in learning more, please contact us. Want to get rid of your acne quickly? 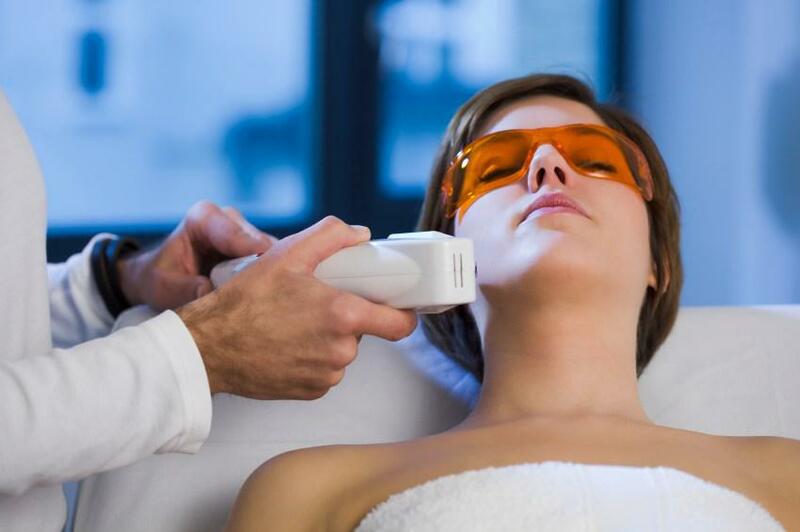 Learn about how laser acne treatment in Las Vegas can get rid of acne and acne scars faster than anti-biotics and topical gels. 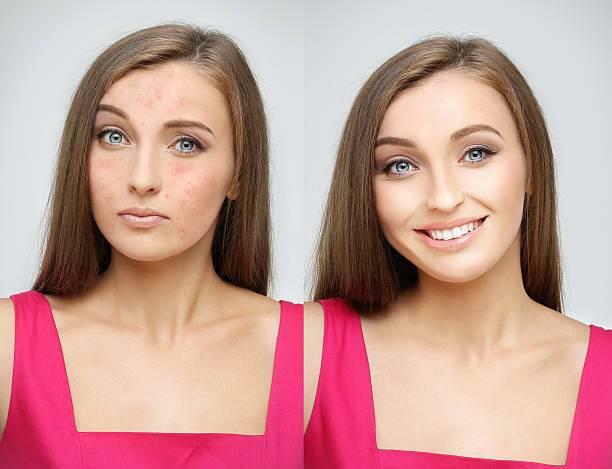 How to Get Rid of Acne By wiping out these bacteria, you can also get rid of acne. WELCOME TO THE BRAND NEW LYBMS BLOG! Love Your Body Medical Spa has started blogging!